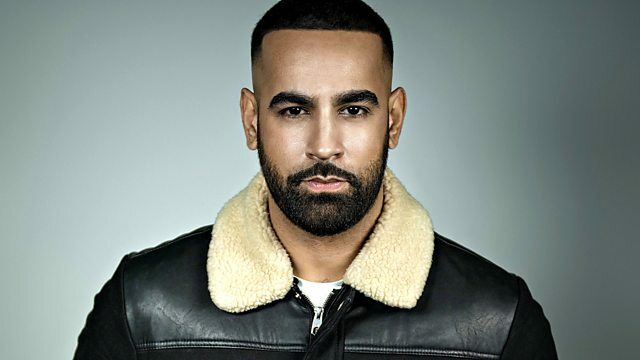 AJD showcases the best of his mixes in Part Two of his January Sales including the Drake Vs Diljit Soundclash, The Canadian Takeova & the Panjabi MC Mixtape with guest mixes from DJ Indian Man, DJ Resh & DJ Vjay. Cash Money Records/Young Money Ent/Universal. War of The DJs - II.